Anyone who attends receives a PASS certificate of attendance. 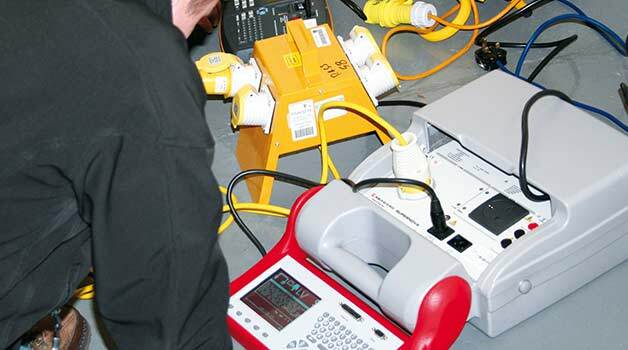 Those who complete the PAT testing course will be awarded a fully-certified City and Guilds In-Service Inspection and Testing of Electrical Equipment 2377-22 certificate which deems you competent to undertake PAT testing work. Anyone can PAT test! Train in just 2 days at our London venue. Our 2 day course will kick-start your electrical career with a City & Guilds qualification in PAT Testing. This course runs at our venue in Watford, South London, and is ideally suited for anyone within the London area who wishes to learn all about PAT testing.